THE paper did more than just reporting sport; it managed a football team in the local league, with help from Kuala Lumpur FA . 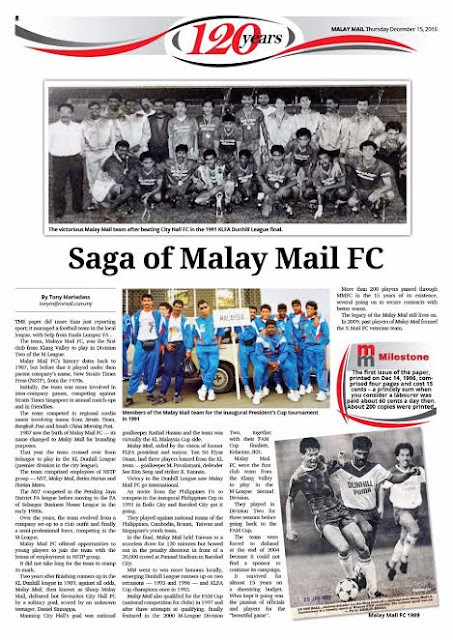 Malay Mail FC’s history dates back to 1987, but before that the team played under the parent company’s name – New Straits Times Press (NSTP) – from the 70s. Then, the football team was more involved in the Inter-Company Games competing against Straits Times Singapore. They also competed in the Inter-Media quadrangular Games with newspaper teams from Straits Times, Bangkok Post and South China Morning Post. The players comprised of employees of NSTP group – NST, Malay Mail and Berita Harian and Harian Metro. The NST was also competing in the Petaling Jaya District FA before moving to FA of Selangor Business House League in the early 80s. Over the years, the team has evolved from a company team to club team and finally a semi-professional team playing in M-League. Malay Mail players besides employees of the NSTP group, also gave opportunity to young players to join the team who were offered employment. 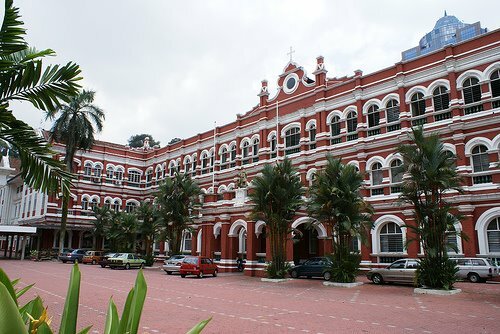 It did not take long for the team to win honours - after finishing runners-up in the KL Dunhill league in 1989 - in 1991, against all odds Malay Mail, who were known as Sharp Malay Mail, defeated hot-favourites City Hall FC by a solitary goal scored by a unknown teenager, Daniel Sinnappa against national goalkeeper Rashid Hassan. City Hall SC were virtually the KL Malaysia Cup team with the likes of Tang Siew Seng, Razip Ismail, Chow Siew Yai, Mat Zan Mat Aris, Saidin Osman and Subadron Aziz to name a few. 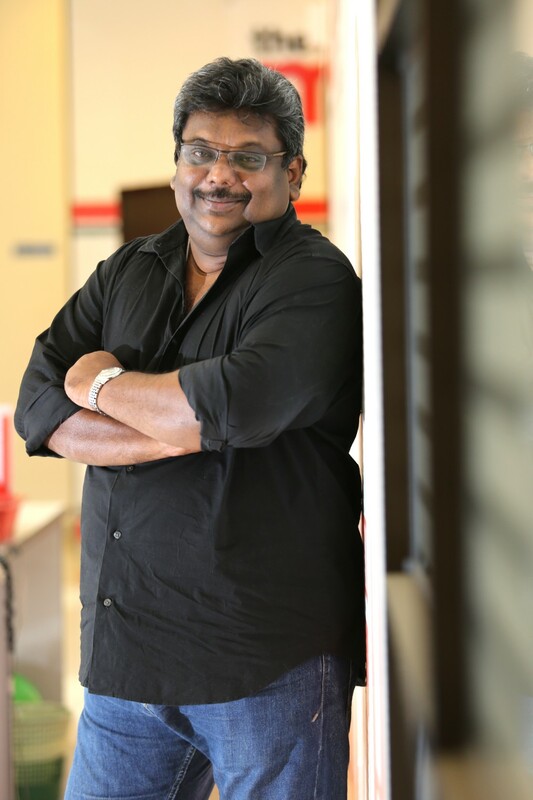 However, Malay Mail through the vision of KLFA president and City Mayor, Tan Sri Elyas, had three players loaned to them from the KL team – goalkeeper M. Pavalamani, defender See Kim Seng and striker K. Kannan – to turn out for the newspaper team to give a more even competition in the League. That victory, saw the Malay Mail team go international! 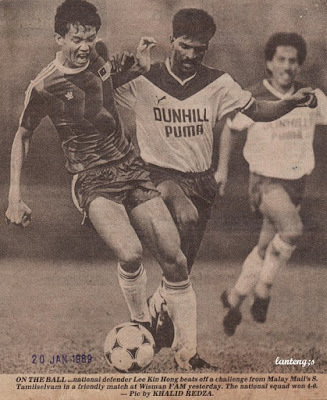 Through the assistance of the late Datuk Paul Mony Samuel, the then FA of Malaysia secretary-general, Malay Mail got an invite from the Philippines FA to compete in their inaugural Philippines Cup in 1991 in Iloilo City and Bacolod City. Playing against national teams of the Philippines, Cambodian, Brunei and Taiwan and Singapore’s youth team, Malay Mail finished runner-up to the Taiwan. It participated in two more tournaments and played numerous friendly matches with the Philippine national team, both in Manila and Kuala Lumpur to forge a permanent relation. The team that went for the inaugural tournament in Philippines in 1991, had guest services of KL Semi-pro squad players Nazim Din, late Tommy Chong Kok Min, Badrul Isham Jalil, late R. Ramachandran and Badrulsham Ahmad for the tournament. In the final, Malay Mail held Taiwan to a scoreless draw for 120 minutes but bowed out on a penalty shootout in front of a 20,000 crowd at the Panaad Stadium in Bacolod City. 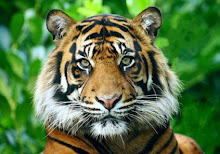 MM went to win more honours locally emerging Dunhill League runners-up on two more occasions – 1993 and 1996 – and emerging KLFA FA Cup champions once in 1992. KL Malay Mail also qualified for the FAM Cup (national competition for clubs) in 1997 and after three attempts to qualify for the M-League, finally did it to play in 2000 M-League Division Two together with their FAM Cup finalists Kelantan JKR, as FAM Cup runners-up losing finalist (4-2). For the record The Malay Mail FC was the first club team from the Klang Valley to play in the M-League Second Division. Malay Mail FC played in the Second Division for three seasons before going back to FAM Cup competition and closing the team at the end of the 2004 – after 15 years of existence. The team was forced to disband at the end of 2004 because it could not find a sponsor to continue its campaign. It has survived for almost 15 years on a shoestring budget, putting many top teams in Malaysia to shame. What kept it going was the passion of the officials and players for the “beautiful game”. Indeed, Malay Mail showed many clubs and even State FAs that with passion and sound management, despite low funds it can compete among the best. It also showed that satisfaction is not only winning trophies, but being a platform for player to move up to higher level of football an a nursery for budding talents. More than 200 players have passed through MMFC in the 15 years during its existence and many had gone through the ranks in MMFC to secure contracts with better teams, while it has also produced national and national youth material. One name which comes to mind is midfielder Imran Ahmad who was picked up by Malay Mail from Cheras, gave him employment and after his exposure with the Malay Mail team went to play for the KL team and the national team. 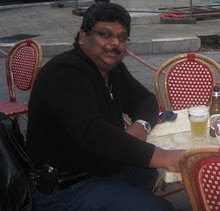 Some of the other notable players who played with Malay Mail to make it a balanced team, include R. Subramaniam, Chow Siew Yai, S. Silvarajoo, Lim Teong Kim, Ramlan Askolani, S.Balachandran, Raj Kumar, P. Saravanan, N. Suresh, Fareez Prem Raj, T. Gopinath, K. Hemadass, V. Suresh, Mohamad Sham, Faridzul Kassim, A.N Chandrasegar, S. Mathen and S. Tamilarasan to name a few. The team also had calibre and renowned coaches helping which include police officer Jeswant Singh, S. Sugumaran, Chow Kwai Lam, S. Gunasegaran, Lucas Kallang and Azlan Johar. The legacy of the Malay Mail still lives on as in 2009, past players of Malay Mail decided to form the X-Mail FC veteran team and returned to Philippines where they organised a veteran’s tournament in Bacolod City for two consecutive years. The veteran team continues to play in veteran tournaments from time to time which include competing in the IFC annual football 9s, Club Aman veteran tournament, IRC veteran tournament and several others. The veteran team is coached by former Malay Mail captain, Hasnul Khairuddin, a very dedicated and passionate supporter of the team. The players may be older, but the fond memories brought through the Malay Mail FC is still cherished and they continue to relive it through the veteran team. The legacy of the Malay Mail still lives on.